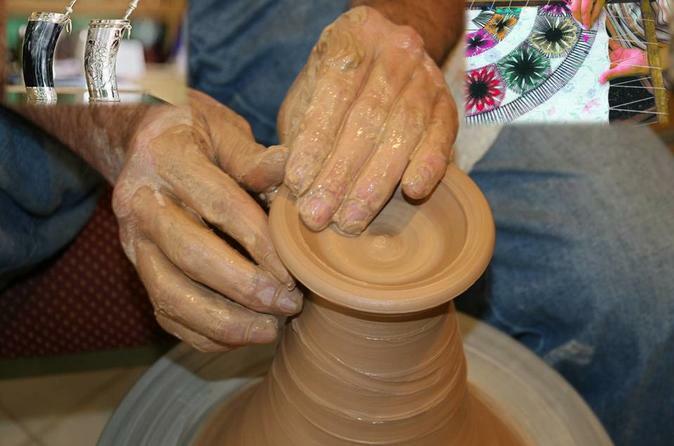 Specially designed for people who have little time but want to visit the handicraft culture around Asunción. 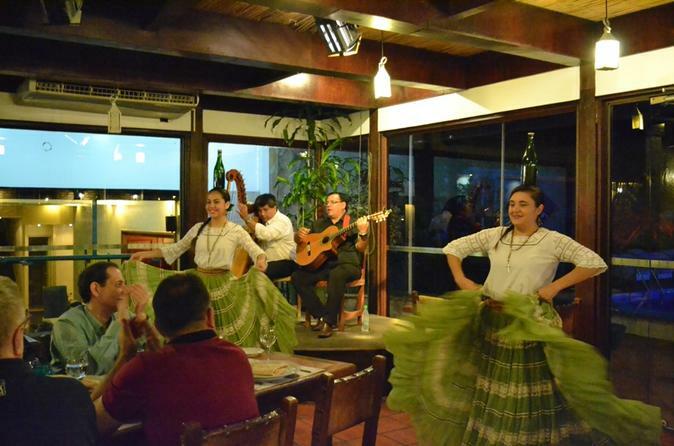 Join this 3-hour tour and enjoy a traditional Paraguayan beef dinner and a show based on typical music and dances. 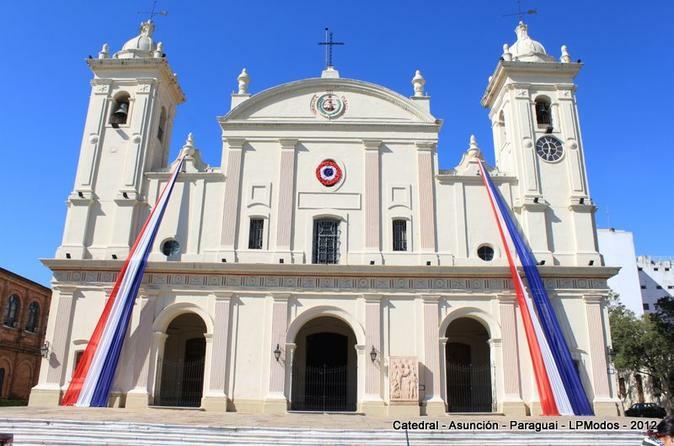 Discover Asunción, the capital of Paraguay. Asunción is one of the oldest cities in South America and is known as "Mother of Cities". You'll visit the house where the Independence got proclaimed "Casa de la Independencia", the Catedral and the train station, one of the oldest in South America. Other attractions on the itinerary include the National Pantheon of Heroes and oratory of the Virgin Our Lady Saint Mary of the Asunción. Also you will visit the new business center boasting modern banks, shops and offices. 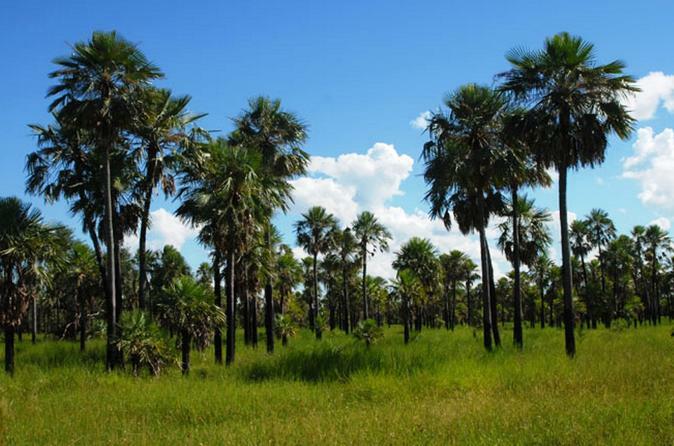 Sun, forts, settlements, fascinating nature are the adjectives that can define one of the most vibrant areas but unknown of Paraguay Paraguayan Chaco, a region that invites you to discover it!!! 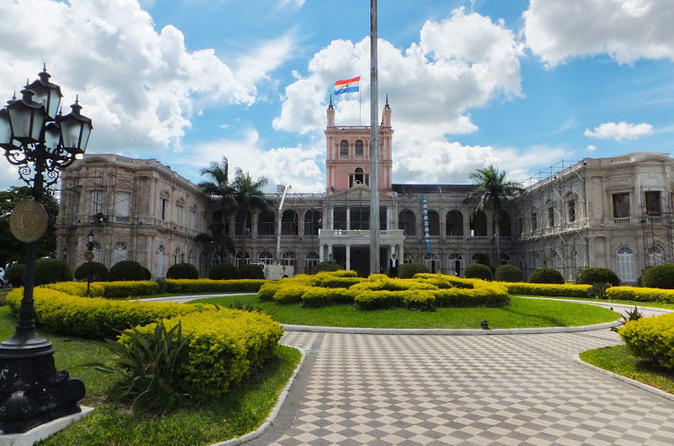 On this tour you will have the possibility to know the treasures of Asunción, which is found in the architecture of its buildings and historic points within the downtown parks. 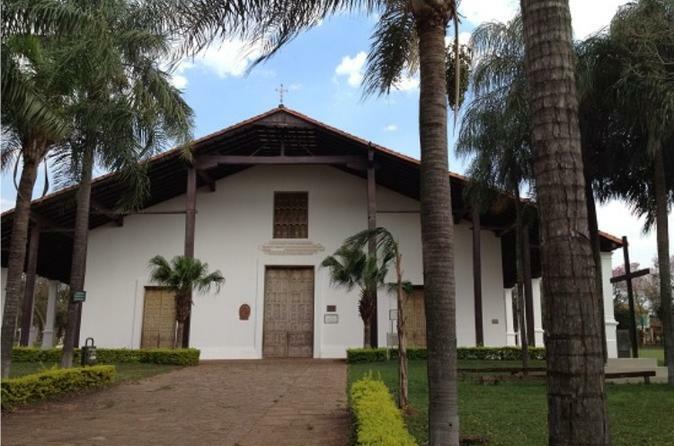 This excursion will take you to the surrounding villages of Asunción. 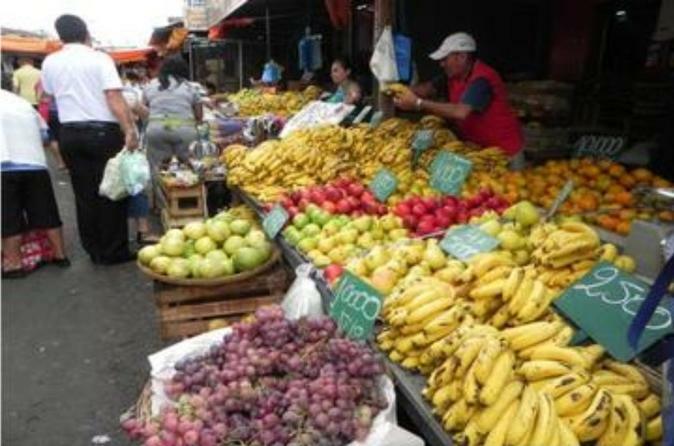 Join this 3-hour tour and explore the central market of the city with us!